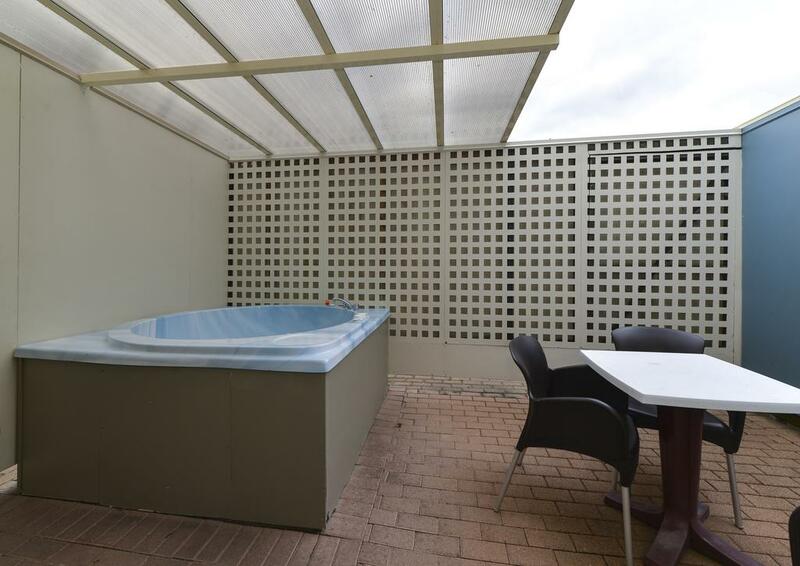 Geneva Motor Lodge offers spacious self-contained units with either indoor or outdoor spa tub. 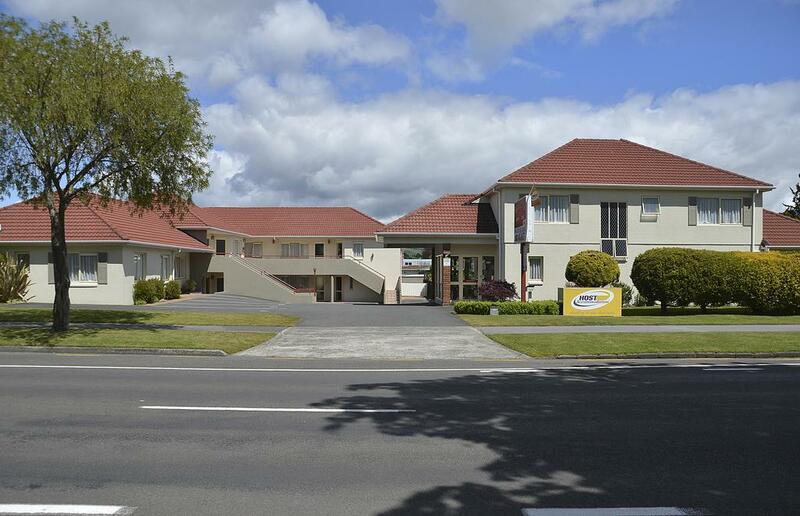 It is located in central Rotorua, opposite the Rotorua Racecourse. 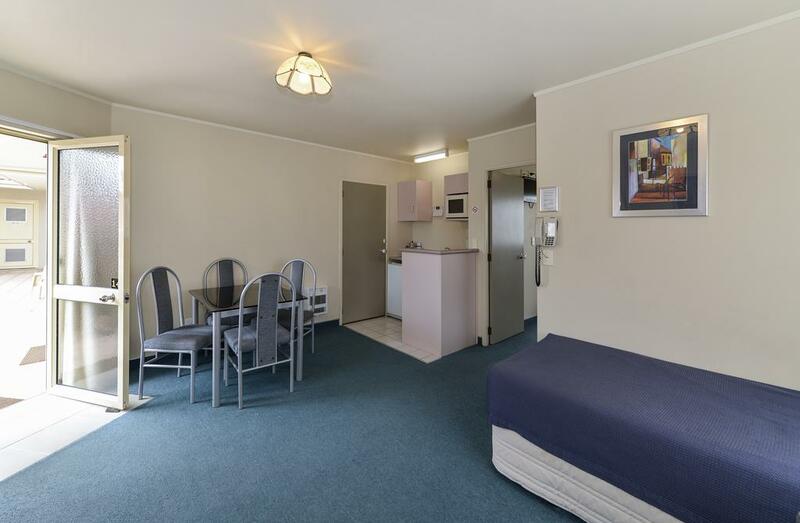 Free parking on site and free Wi-Fi access are provided. 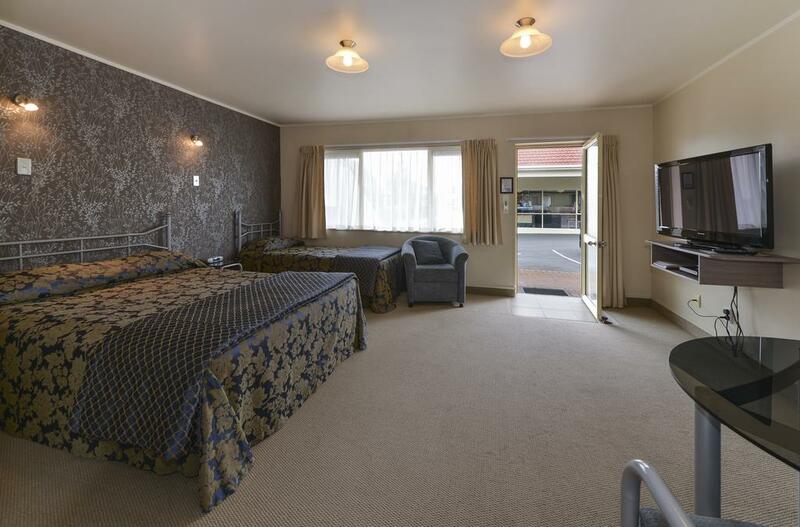 All rooms at Geneva Lodge Rotorua are spacious and comfortable. 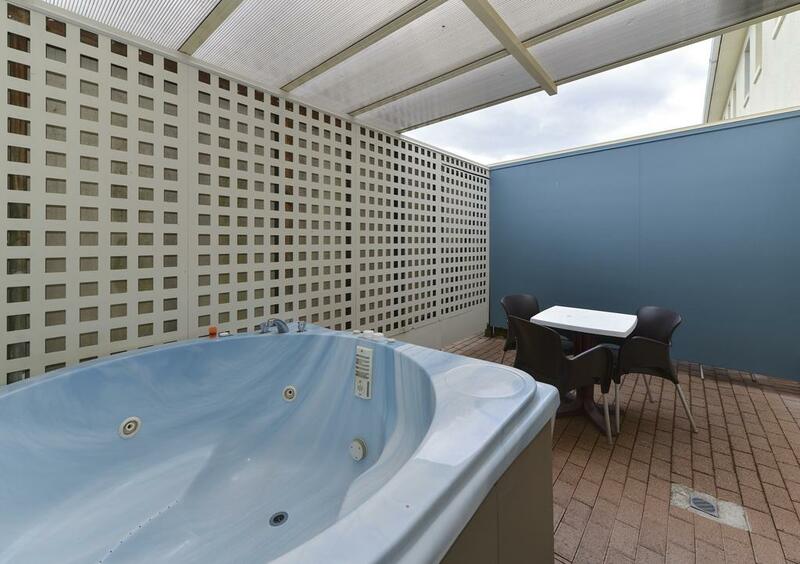 Each comes with a spa bath in the en suite bathroom or a hot tub in the private courtyard. 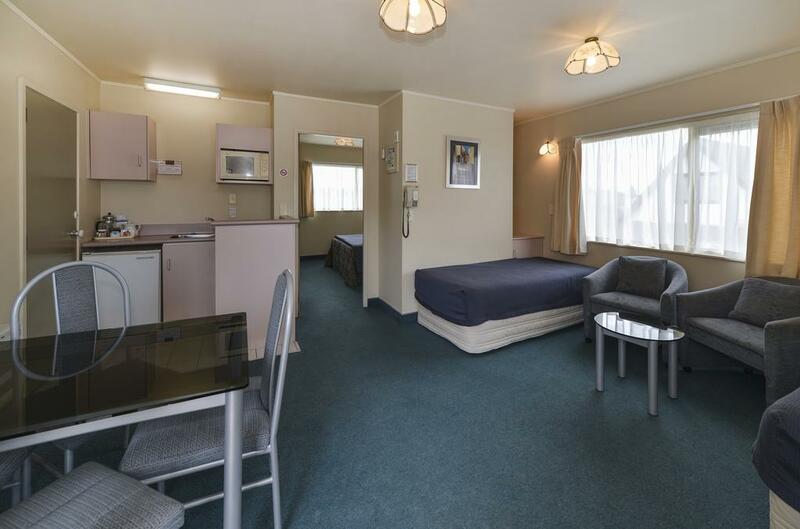 Kitchenette facilities, a DVD player and a flat-screen satellite TV are included. 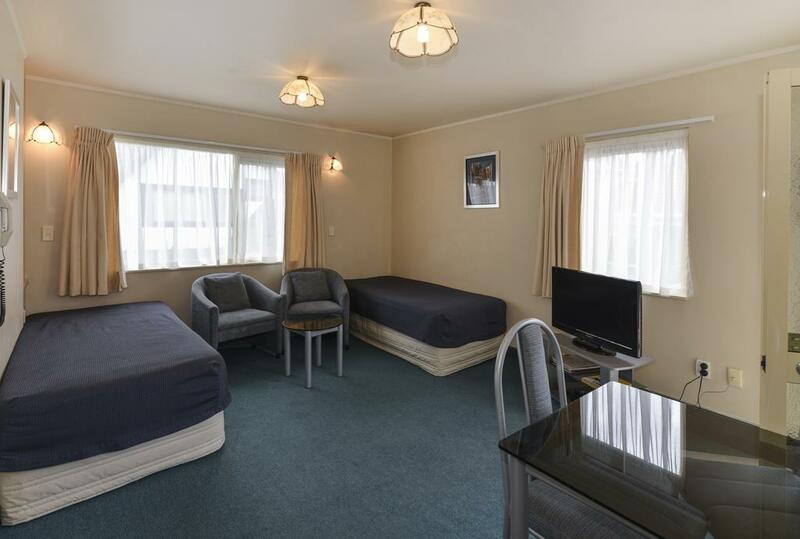 Off-street parking and guest laundry service are provided. 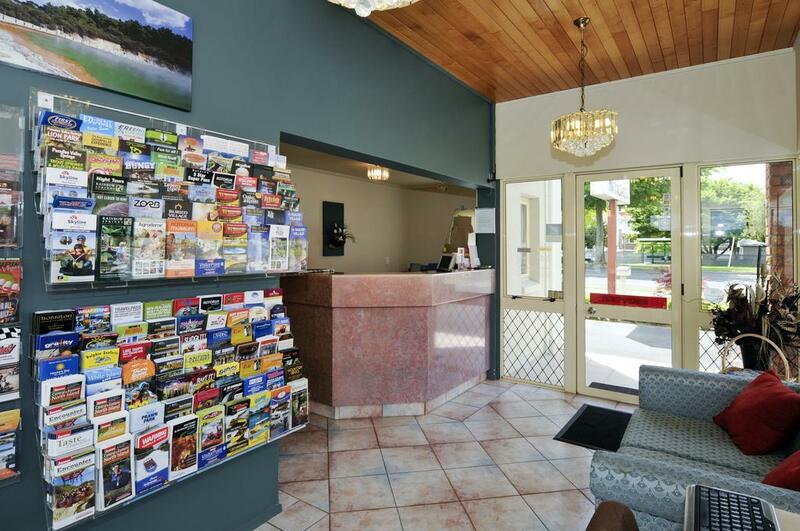 The tour desk can help arrange visits to local attractions. There is an internet kiosk at reception. 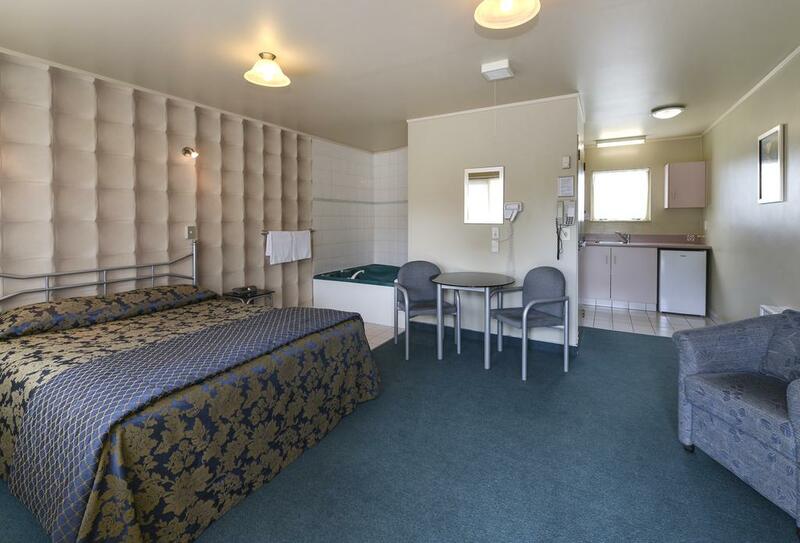 Whakarewarewa Thermal Village and the Redwood Forest are a 5-minute drive away. 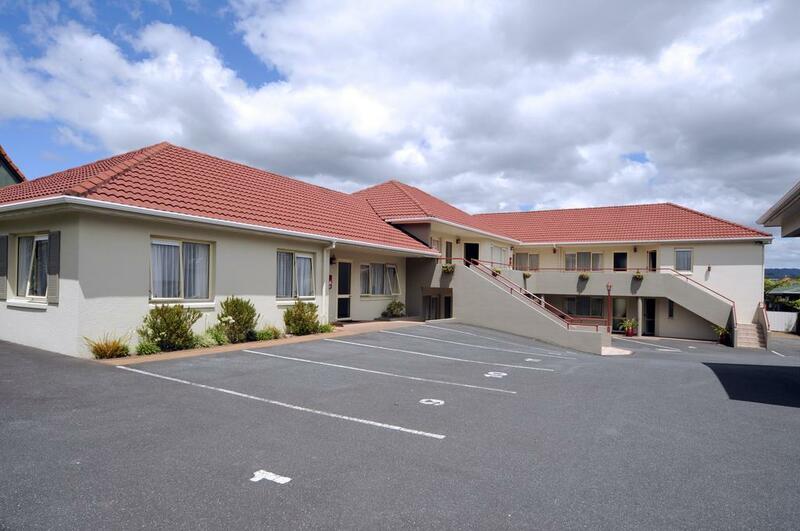 It is a 20-minute walk to Rotorua Events Centre, where many major sports events, conventions and shows are held.